The power of digital signage networks comes into play when you can effectively target your audience at the right time and place. The Aerva scheduler features allow signage network managers to create simple to complex calendars for when, how and where their content should be played. The drag and drop interface makes it easy to add to or manipulate a calendar, and powerful exception rules make it possible to customize your application at a deep level. Our intuitive calendar allows you to show your programs when and where you want. We also have powerful playlist features which allow you to set what days, times of day, frequency percentage, activation and deactivation times, and more for your content. With Aerva's tag-based rules you are able to set custom rules for your playlist that will prevent certain content from playing back to back, or will require that two pieces of content do play in conjunction. This is important for advertisers who need to ensure that competitive ads do not play back to back. The Citi Performing Arts Center in Boston's theater district needed a digital signage overhaul. As the center grew in size it began to acquire multiple software platforms that were managed on 5 independent software systems, which made it a challenge to update when new acts or performances were coming in town. 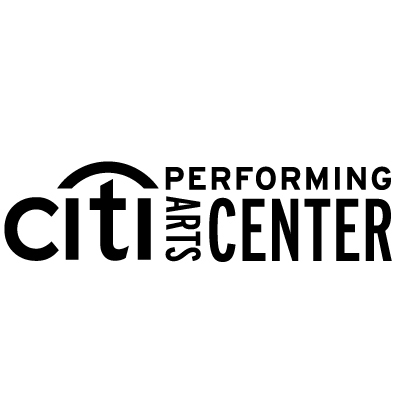 When the Citi Center switched to Aerva, they were able to save a significant amount of time and energy being on a single platform that allowed them to schedule appropriate content months in advance and make changes to the schedule as new events were added.